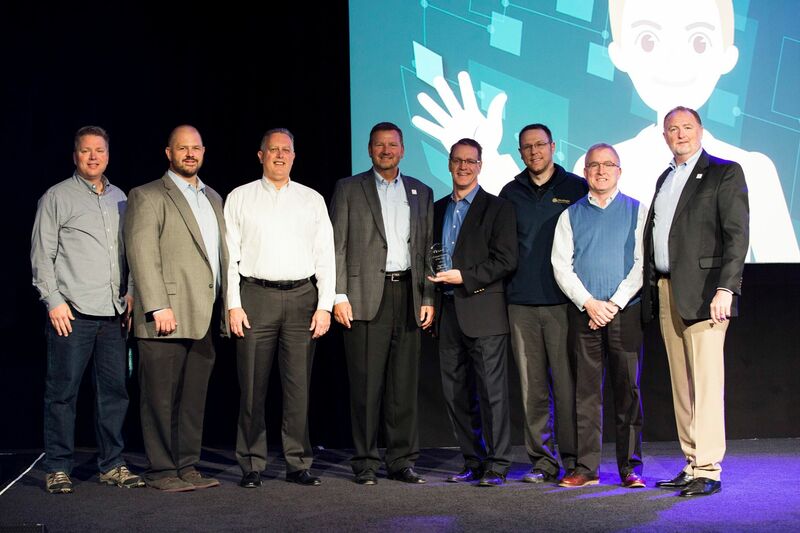 DETROIT, MI — May 11, 2017 — QAD Inc. (Nasdaq:QADA) (Nasdaq:QADB), a leading provider of enterprise software and services designed for global manufacturing companies, today announced the winners of its annual partner program awards at the QAD Explore 2017 customer conference in Detroit. The awards recognize partners in the QAD community for their achievements in contributing to the success of QAD customers. The Channel Partner of the Year award, which recognizes outstanding revenue contribution, was given to QAD’s North American partner, Strategic Information Group. Strategic Information Group has over 24 years of experience selling and servicing QAD customers. Strategic Information Group is once again a top revenue producer in North America.